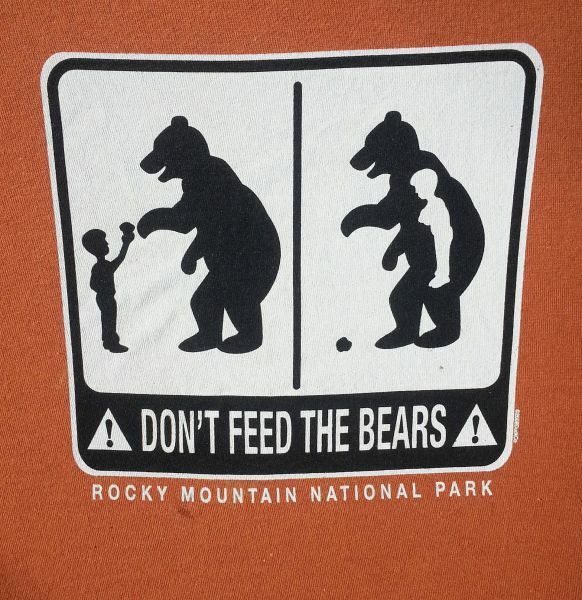 "Don't feed the bears" warning doesn't sugar coat anything and is blatantly honest. Those Germans lover beer so much they installed a beer tap in their trunk. Are you dyslexic or do you just have a dirty mind?